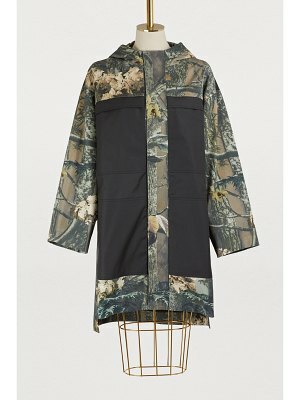 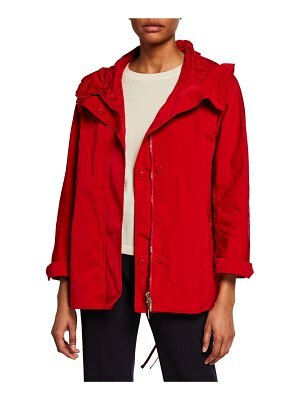 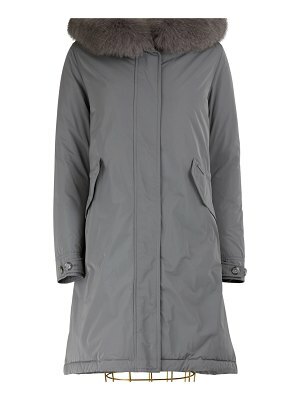 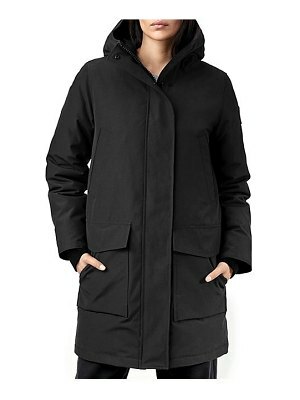 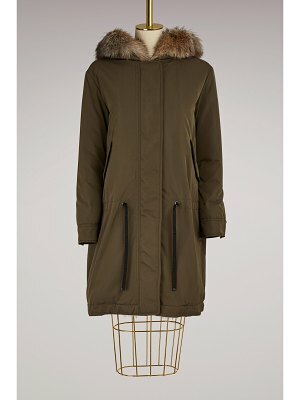 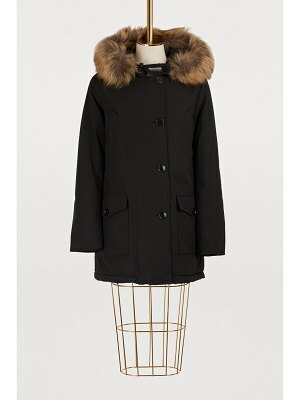 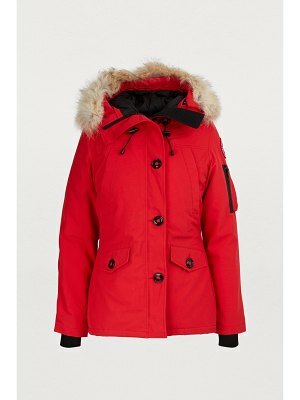 Max Mara gives a second wind to urban wardrobe essentials with this Faille parka. 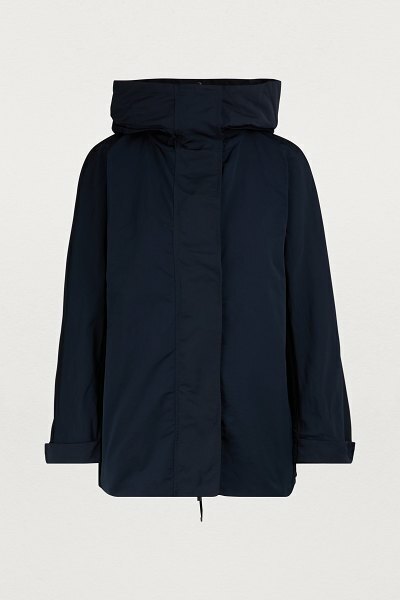 Modern and functional, the worked lines of this lightweight piece are enhanced by a technical, waterproof material. 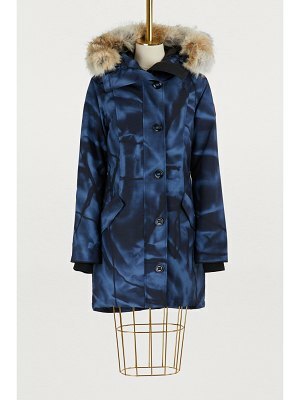 With its timeless navy blue color, it can be paired with a denim skirt or a silk dress with thin straps.